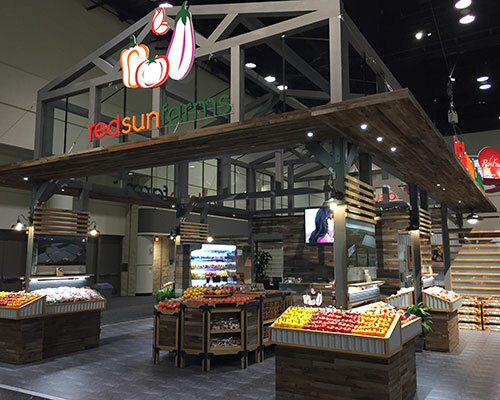 Want to see the Red Sun Farms team in action? 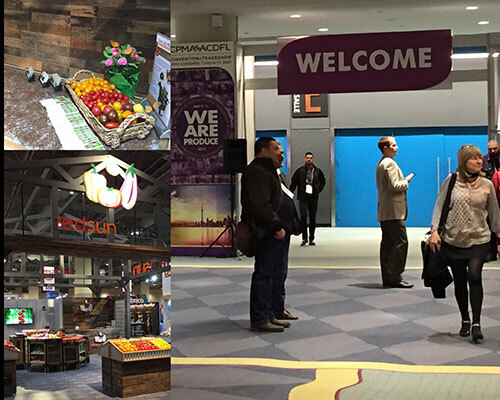 Check out these great shots of the team during recent tradeshow and events! 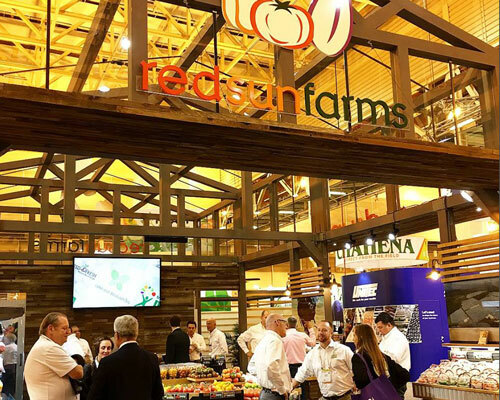 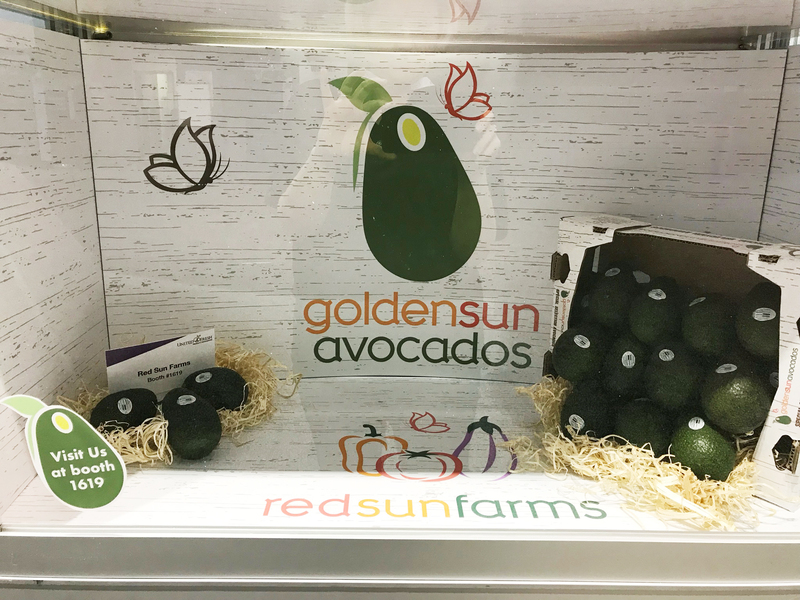 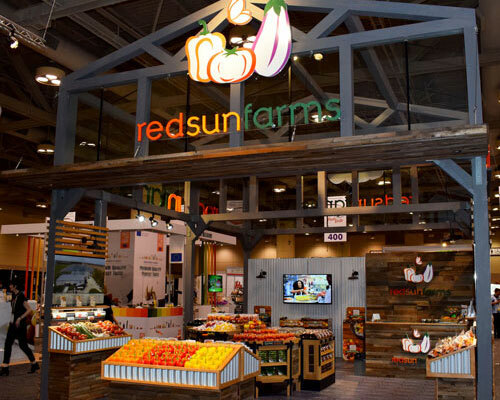 Red Sun Farms visited the Big Apple for the New York Produce show! 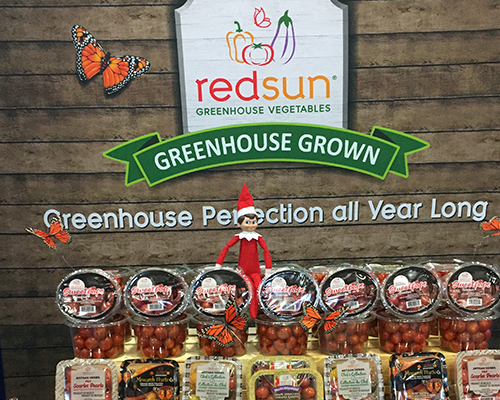 This year we had a special booth representative Pep the elf! 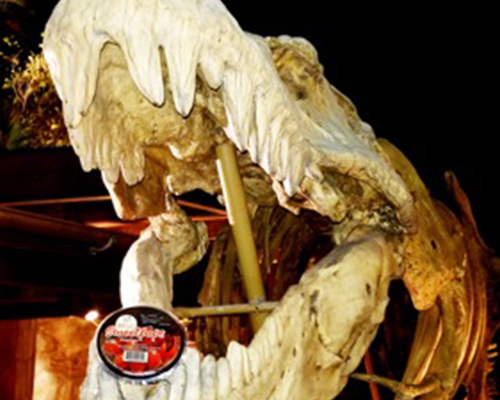 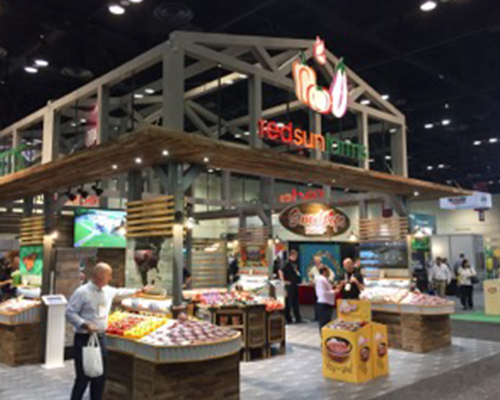 This year's PMA took place in sunny Orlando Florida and was another great success! 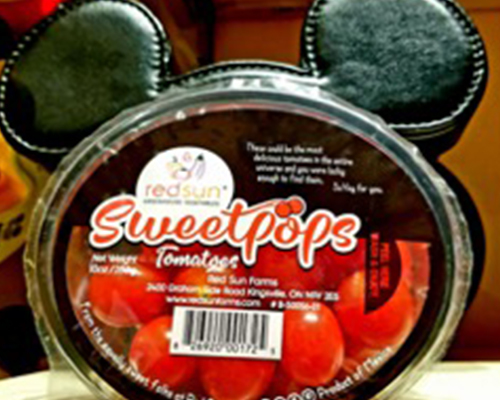 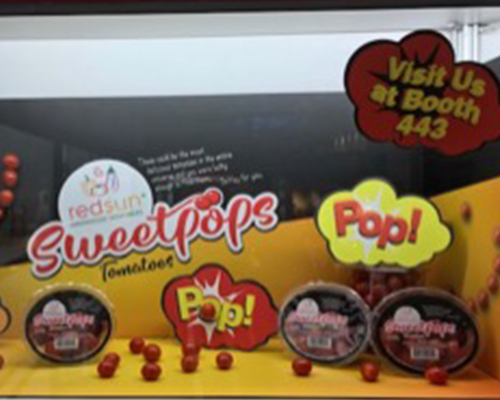 Especially since we unveiled our brand new commodity Sweetpops! 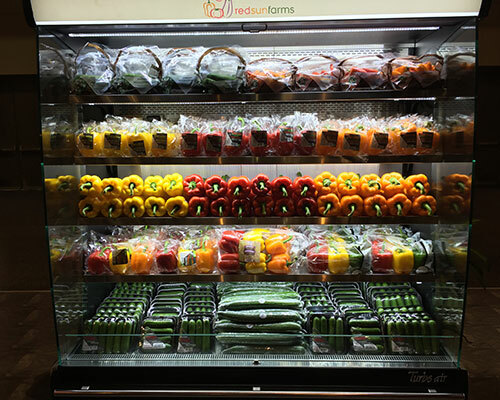 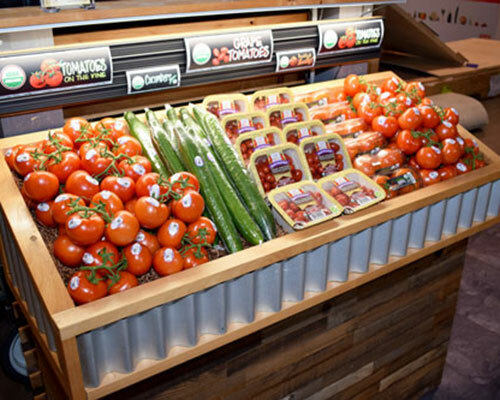 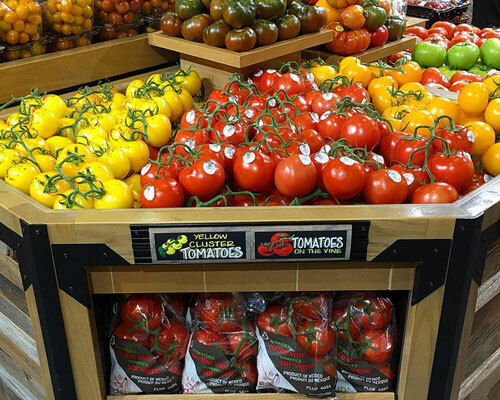 Back again at the McCormick Place in Chicago to showcase our "Freshness that Lasts" greenhouse grown produce. 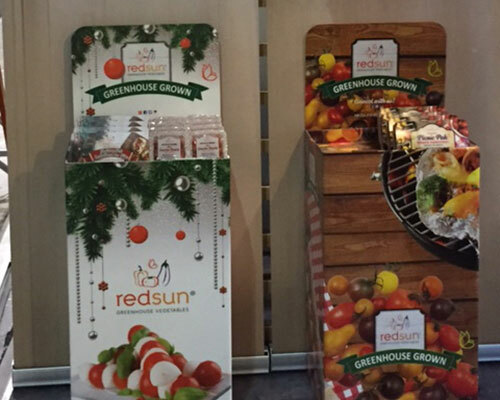 We spoke to our vertical integration through our Seed to Plate Promotion. 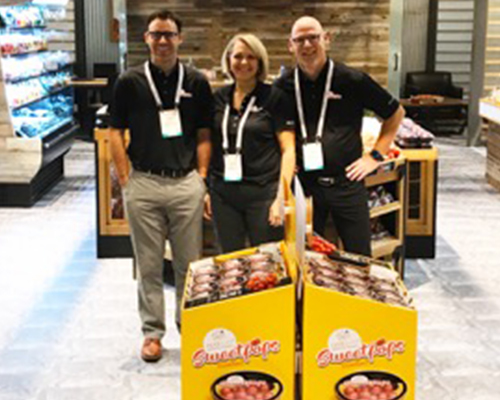 We were excited to be onsite in the city of one of our newest warehouse location in beautiful BC. 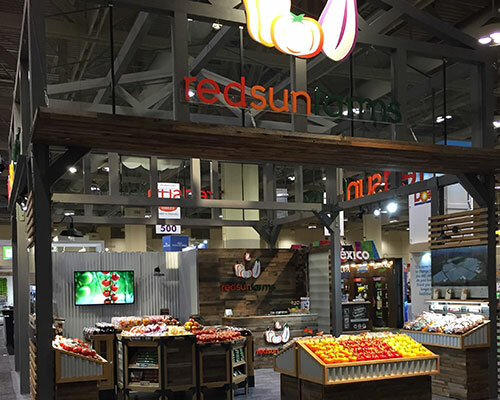 We are excited for what this expansion and now showcase will bring to our future. 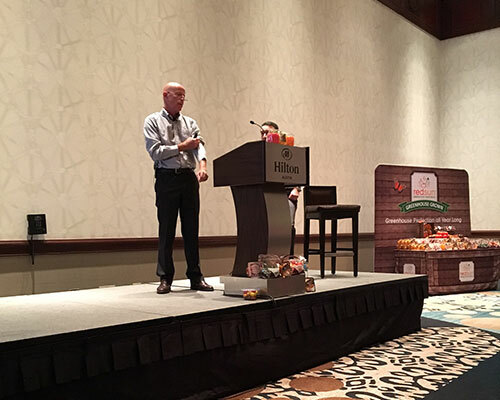 Our team enjoyed talking produce in Tampa, FL this weekend at the Southeast Produce Council's annual Southern Exposure Conference & Expo! 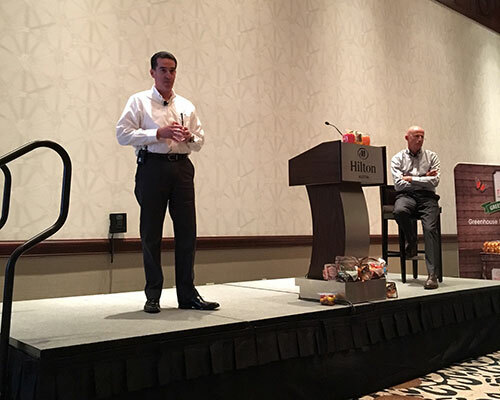 It was a great event and we're already looking forward to next year! 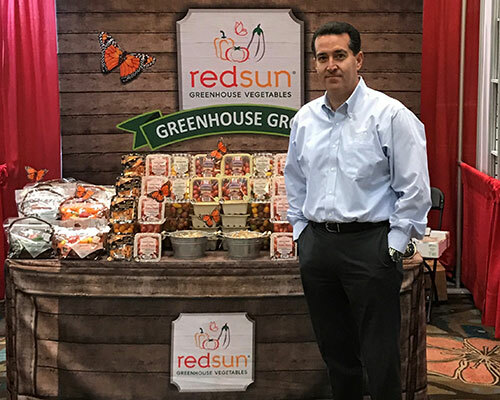 We started off our 2018 tradeshow season at the Global Organic Produce Show hosted by the Packer, at the Diplomat in Hollywood, FL. 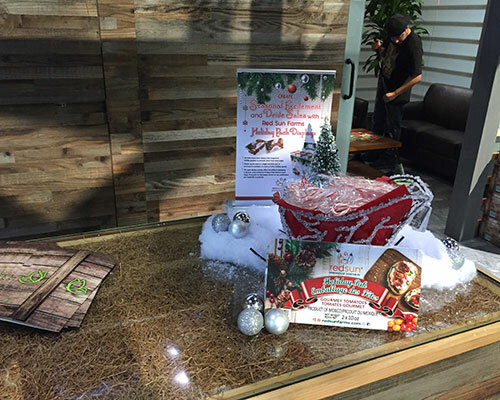 New York in December is a sight to see! 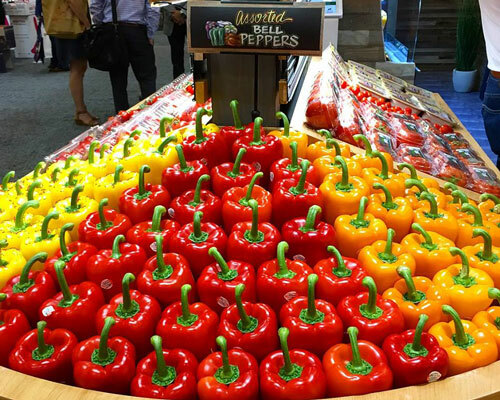 And it showed this year at the New York Produce Show. 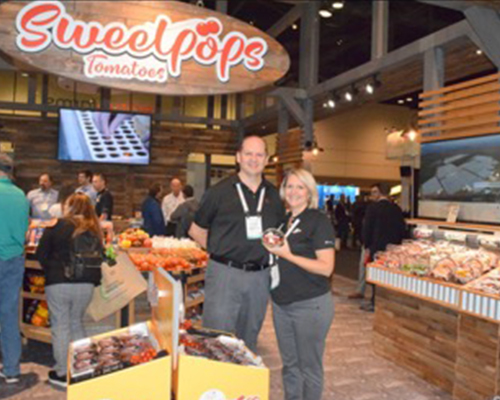 The largest show of the year was another great success. 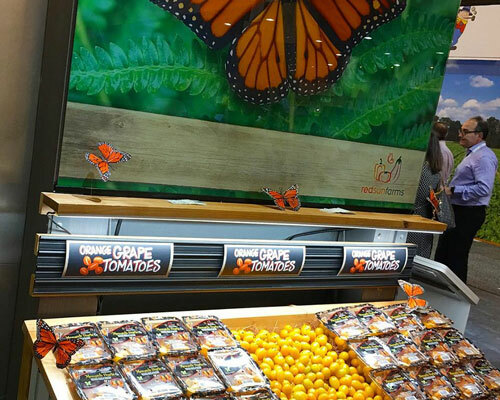 We unvielled this beautiful website to Retialers and spoke to our highly successful Save The Monarchs Campaign. 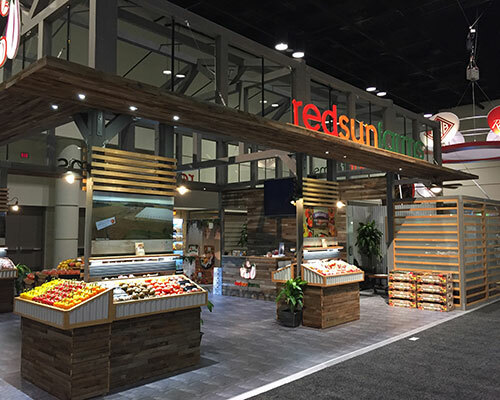 The 92nd Annual Show was the largest in history with a sold out exhibition floor; we debuted our largest booth to date at a CPMA event. 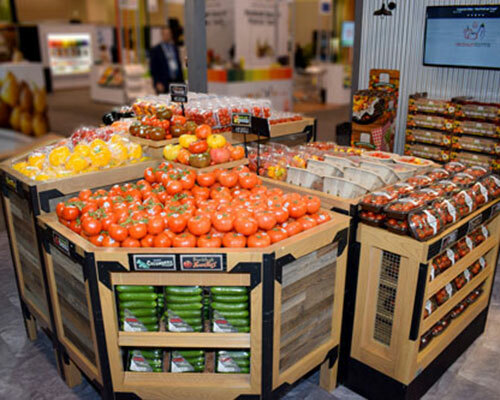 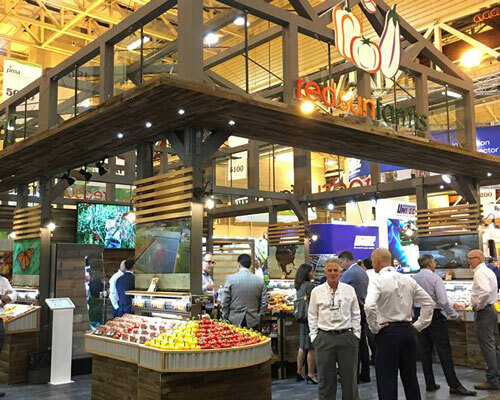 Viva Fresh Produce Expo was designed to create new opportunities of meaningful networking, highlighting products and introducing new relationships. 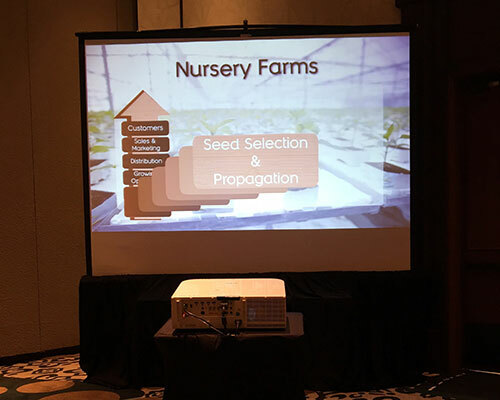 Our COO Carlos Visconti, spoke to Red Sun Farms Vertical Integration process in one of the keynote seminars. 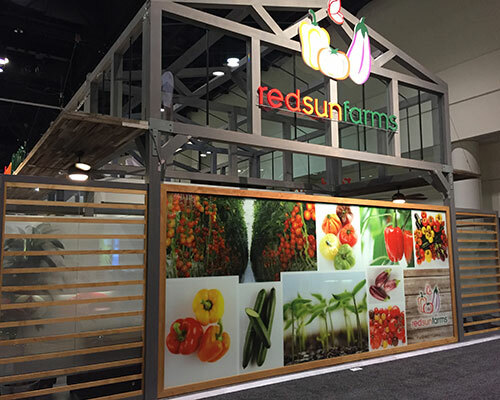 The largest tradeshow of the year, our first unveiling of our new booth design.